In Australia the end of January is the start of the new academic year. Within a few days of getting back into it I usually gaze out the window, trying to recall the vacation and thinking to myself that perhaps it was just a dream? Like many schools, Northern Beaches Christian School started the new year with a couple of days for professional learning activities with the staff. I have been the Director of Development at SCIL* for a few years and for the staff, each start to the new school year is always different from the previous year. Professional learning experiences are shaped around the key elements of the vision, reflecting the priorities of the year ahead. At its simplest form the SCIL Learning Model is essentially about learning and opportunity. On the one hand, there is a recurrent focus on developing a strong culture of self-directed learning, with an emphasis on critical and applied deep thinking. Project-based learning supports this approach well. On the other hand, we wish all students to recognise, have access to and take up opportunities that will grow them as pro-active compassionate leaders with integrity and moral strength, as they journey through their learning. Central to the priorities is embedding project-based learning as a consistent element across the learning culture of the school, in every faculty, at each grade level. Like many schools, the first few days before the students return provide a valuable opportunity for professional learning and growth. This year it started with a session by an external facilitator, outlining the Apple model of challenge-based learning. After some initial input and guidance, teaching teams set about developing their own interest projects that were then shared with their peers at the conclusion of the day. Embedded into the project was the use of an app or other element that may have been new to them. 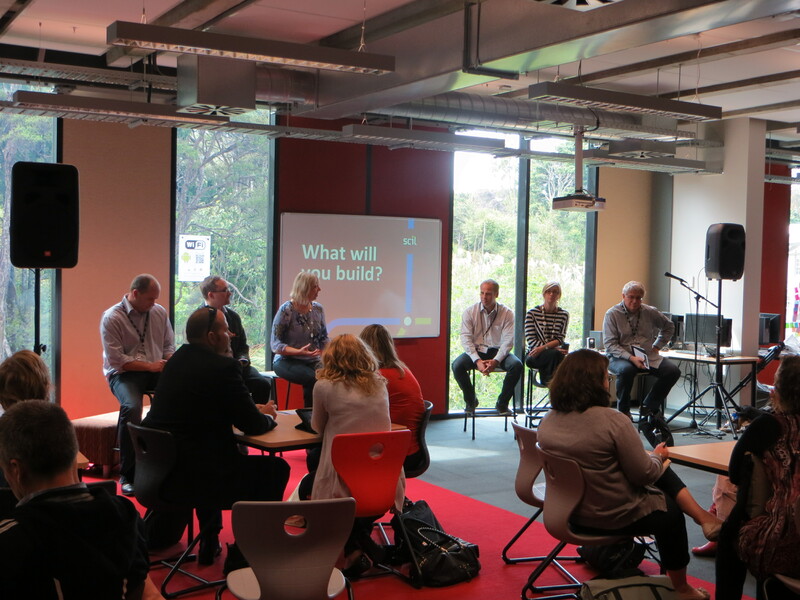 The following day was set aside for the teams to critically analyse and develop how PBL can become a normal part of the teaching and learning at a faculty level. In previous years teams have embarked on an ‘amazing race’ stye adventure around the city, imagining spaces for learning in all sorts of non-school contexts, or working on Bloom/Gardner’s matrix with like-minded peers to create a project that would improve a learning space within the school. Do you see a pattern here with the professional learning? Directly linked to the school’s priorities. Immerses the teachers in the learning environment that we want for the students. Teachers need work in teams. The professional learning opportunities gives the teacher the first hand learning experiences that we seek for our students. If we want to change the way teachers teach, we need to change the way teachers learn. 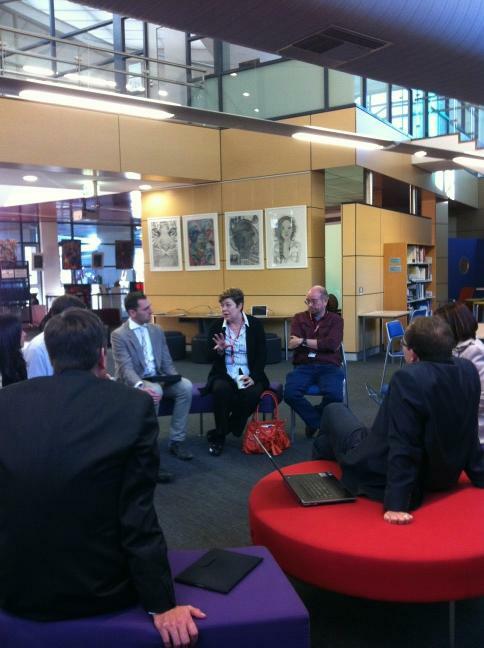 *SCIL is the innovation and professional services focus within Northern Beaches Christian School. The SCIL Learning Model is currently being developed as a resource and will be available this year.